When we live in a space of peace and calm, we are better able to focus, think clearly, achieve goals, and feel happy and content. With its comforting fresh aroma, Peace and Serenity helps to calm and uplift one’s spirit, promoting relaxation and a deep sense of peace. 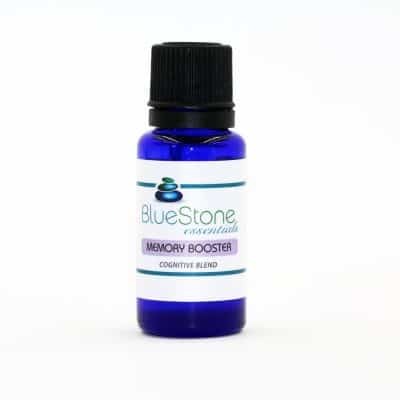 The oils in this blend are well known for their anti-depression and anxiety reducing properties, and, help to promote a restful night of sleep. Peace and Serenity Blend is a soothing combination of Cedarwood, Ylang Ylang, Lavender and Sweet Orange Essential Oils, designed to create a peaceful and serene ambience. Diffuse Peace and Serenity to create a serene and peaceful atmosphere at work or throughout the home. This special blend is a must have for every household, and is especially useful for those with young children. Massage onto the bottoms of the feet, pressure points or neck, and enjoy the calming properties of Peace and Serenity. Massage is one of the most popular methods of aromatherapy. Just blend a few drops of essential oil to a carrier oil such as Almond, Vegetable, Cocoa Butter, Shea Butter, etc. Diffusers are popular for aromatherapy, there are many types available and can be something as simple as a candle, dish, or electric device. I have used several essential oils to help me relax through the years. 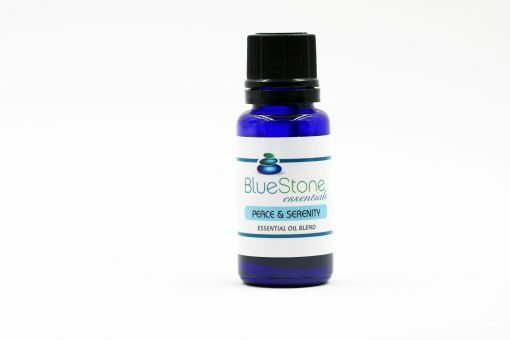 The minute I put this oil on I felt very relaxed and it has a nice smell!